Because of rapid changes in technological products and boom of market. In view of market demand, we have built automation products storage systems in Taiwan market , so we can quickly repair spares to meet the customer’s need. DCS:ABB、Bailey、Fisher、Fisher & Porter、Foxboro、WDPF、Honeywell、Hitachi、L & N MAX1000、Siemens、Siemens-Moore、Triconex、TI Mux1000、Yamatake、Yokogawa. 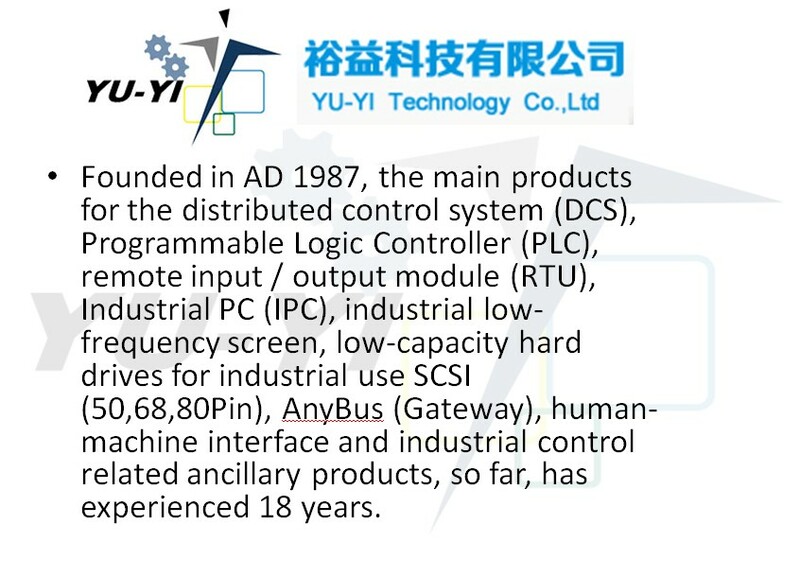 PLC:Allen-Bradley、B & R、Omron、GE-Fanuc、Hitachi、Fuji、Koyo、Mistsubishi、Matsushita、Panosonic、 Reliance、Opto-22、Keyence、Modicon、Siemens S5 / S6、Toshiba T2 / T3、Texas Instrument、Yaskawa Yasnac、Yokogawa. 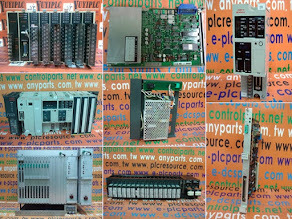 PCB:Motorola MVME 147 / 162 / 167、Force、VMIC、XYCOM、Schroff、SBS、SBE、Radisys、KLA Tencor、Interfac、Contec、Synergy、Shikawa UTC300BI / ILT60、Advantest T7315 / T6672、Yokogawa TS6700. Servo:YAMAHA、TOEI Velconic、Positec、Panasonic、Paker、Ohkura、NSD、Melec、IAI.HMI:Proface、 Mistsubishi、Omron、XYCOM、Matrox、IEI.